Cee Lo Green, the quirky and fun judge on The Voice, is currently under investigation for sexual battery. Cee Lo is adamant that he did nothing wrong, but according to a TMZ report, “A woman recently filed a police report with the LAPD, accusing [Cee Lo] of sexual assault.” Oh, no! Allegedly, several detectives already visited a restaurant in Los Angeles and questioned several employees and the manager. It is uncertain at this point in time whether the incident occurred at the restaurant. The LAPD is, unfortunately, not speaking. Neither the name of the victim, nor what happened, nor when and where the incident occurred, has been revealed by the LAPD. This is quite normal during the initial phases of the investigation, as the LAPD is wary of witness tampering, evidence tampering, and false accusations. Cee Lo told TMZ that he is completely innocent. He also admits that he “hasn’t been to the restaurant in question, in three months”. Could this be another case of fame whoring? Could the alleged “victim” be lying? 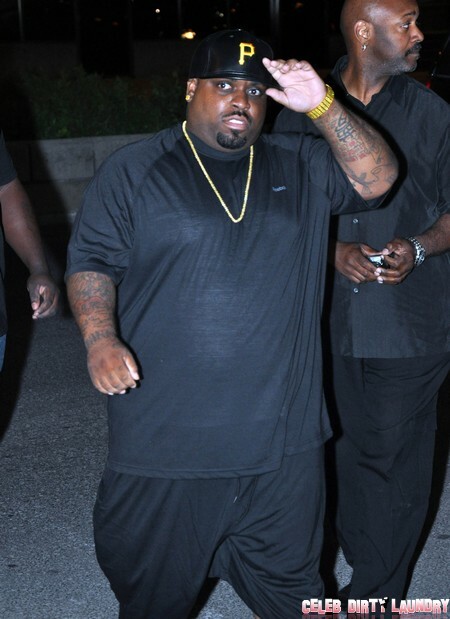 Could Cee Lo be guilty of such a thing? We do not wish to make any early assumptions, but where there’s smoke, there’s definitely fire. Cee Lo also told TMZ, “Nothing ever happened there or anywhere else.” Another source close to Cee Lo was also questioned by TMZ, to which the source responded, “I have never seen Cee Lo act in a physical way toward anybody.” No charges have been filed, the case has not been referred to prosecutors, and no one is speaking. We’re adamant to report the truth on this one, but we’re unfortunately haltered by the lack of information. This won’t be the first time a celebrity has run the gamut of accusatory claims. In the past few years, several celebrities have been “victims” of crazy people wanting their 15 seconds of fame. However, if these claims are true, it would serve a death blow to Cee Lo’s career. What do you think? Do you think Cee Lo would be capable of such a thing? Let us know your thoughts in the comments below.